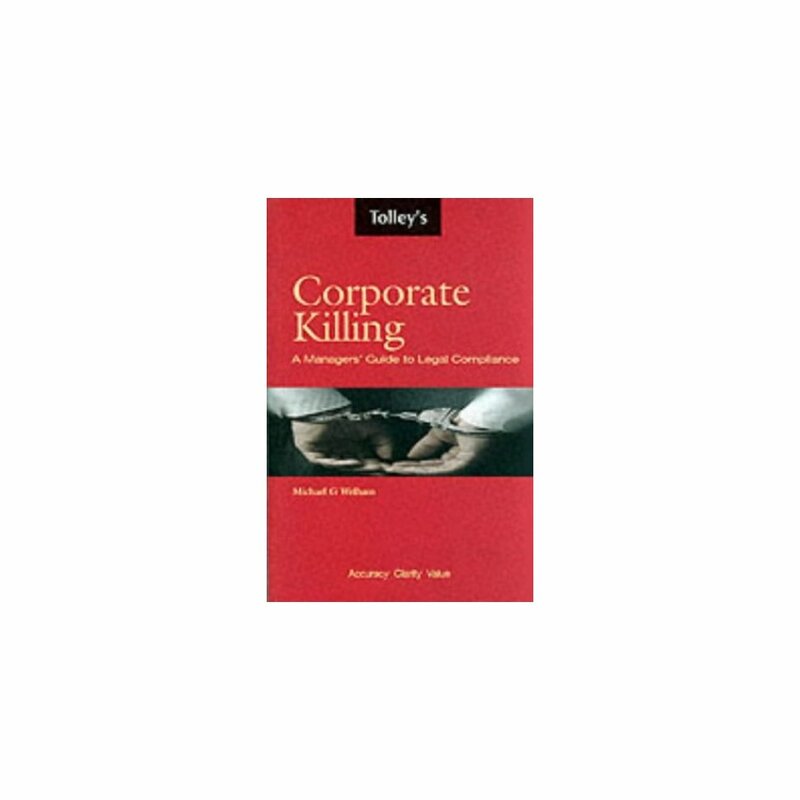 The forthcoming offence of corporate killing is a specific offence which is intended to make companies accountable in the criminal law for involuntary manslaughter. The penalty will be an unlimited fine and directors may also be disqualified. The other offences under the Act are: reckless killing - where a person is aware of the risk that their conduct will cause death or serious injury. The maximum penalty is life imprisonment; killing by gross carelessness - when there is a risk that the conduct would cause death or serious injury and the person concerned is capable of appreciating the risk. The maximum penalty is ten years' imprisonment; and killing when the intent was to cause minor injury. The maximum penalty is ten years' imprisonment. This authoritative, up-to-the-minute guide is written by an expert with working knowledge of the new law. 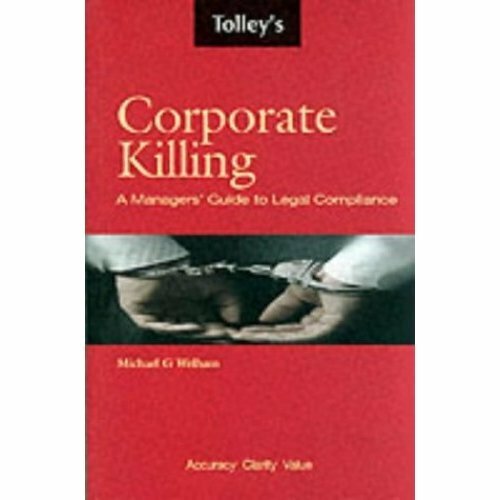 It provides clear, easy-to-understand commentary on the Act and advises managers on the necessary steps to ensure compliance with the legislation.